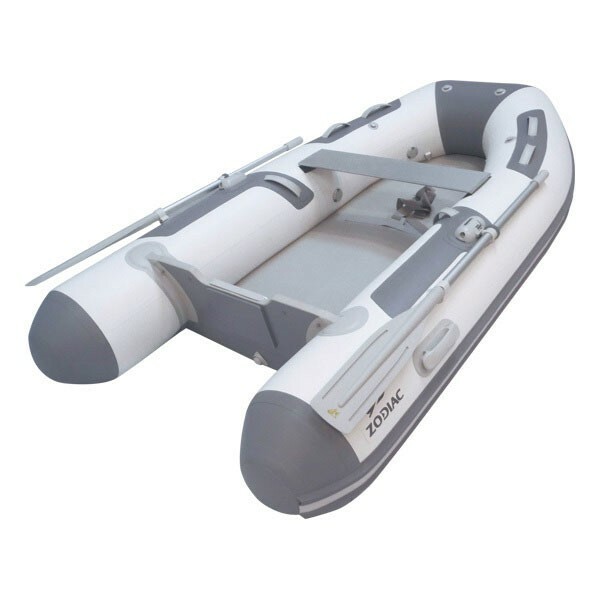 The Zodiac Cadet 270 Aero inflatable boat is a great choice of dinghy for smaller cruising vessels. It has carrying capacity for significant gear and crew, but packs down into an easy to store size. With its air floor system, this boat ensures a quick setup time, portability, and rigidity for good performance.